The rapper Nelly is asking a US court to dismiss a British woman’s lawsuit that alleges he sexually assaulted her after a concert in England. The federal lawsuit was filed in November in St Louis, the rapper’s hometown. The woman accuses Nelly, whose real name is Cornell Haynes Jr, of assaulting her in a dressing room at the concert venue in Essex in December 2017. Nelly hasn’t been criminally charged and has denied the allegations. The woman’s attorney, Karen Koehler, said the woman reported the incident to police more than a year ago and she believes the investigation is ongoing. 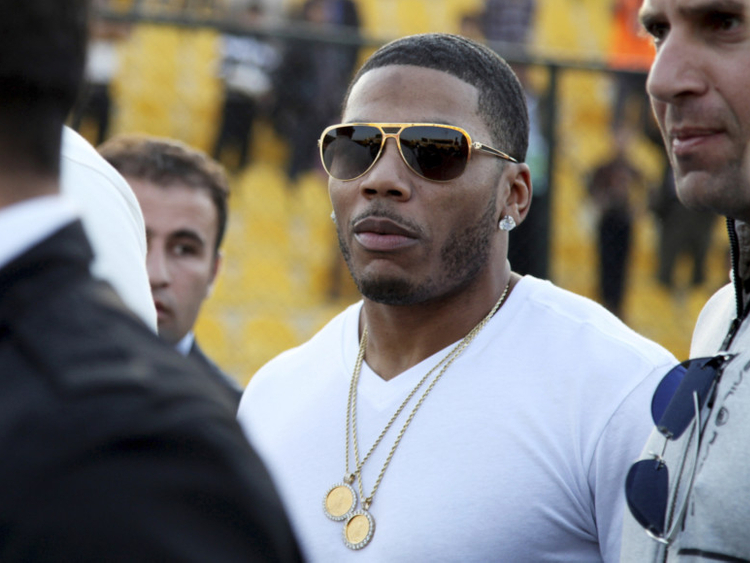 Police in Washington arrested Nelly in October 2017, but prosecutors didn’t file charges, citing a lack of cooperation by the accuser. Rosenblum said those accusations were fabricated.